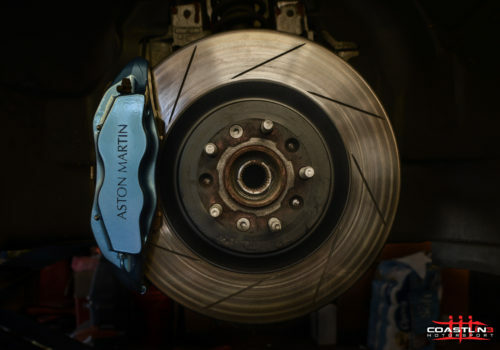 We provide high performance brake options that give you the best possible driving experience. 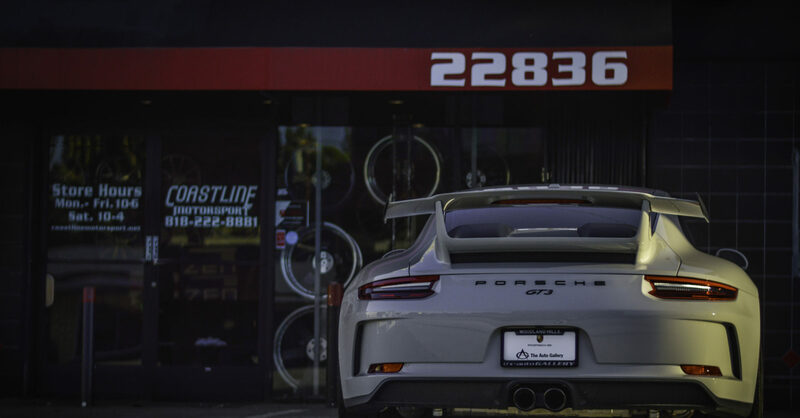 Ask us about our vast selection of products and discover the difference that high performance brakes make. 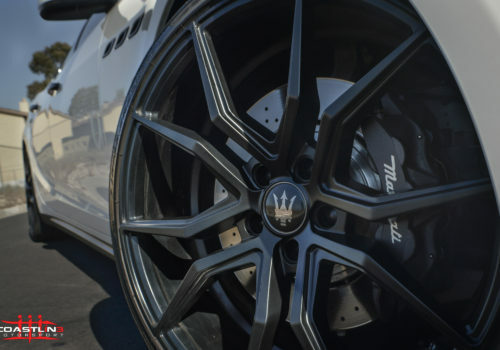 If a simple big brake kit out of the box doesn’t appeal to you, we’ll help you pick out the best brake pads and rotors for your driving style, whether you like drilled, slotted, or both. We work with Baer, Brembo, Powerslot, Stillen, and Willwood. We can create your custom brake build, including caliper color.